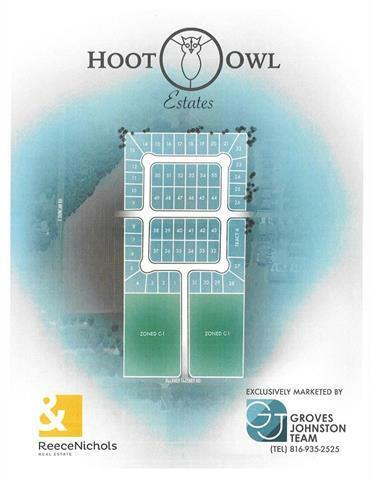 We are now selling Lots in Hoot Owl Estates, one of Grain Valley's newest subdivision. Builders welcome with a 2 lot minimum purchase. This is a closed subdivision. Great location close to new price chopper, movie theater and easy highway access. Taxes based on vacant lot. 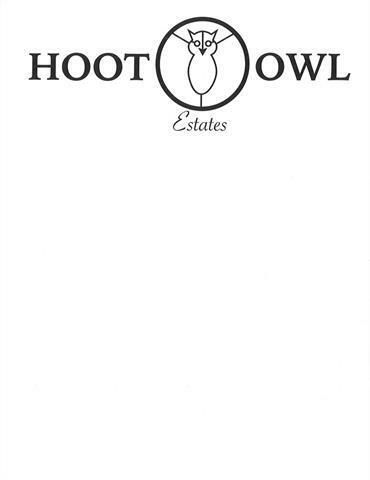 For additional information on Hoot Owl Estates-please see additional remarks.